SUPPORTING KIRK PLAYERS SUPPORTS YOUR COMMUNITY! The Kirk Players is a nonprofit community organization so your support is essential to our ability to continue providing quality live theatre. 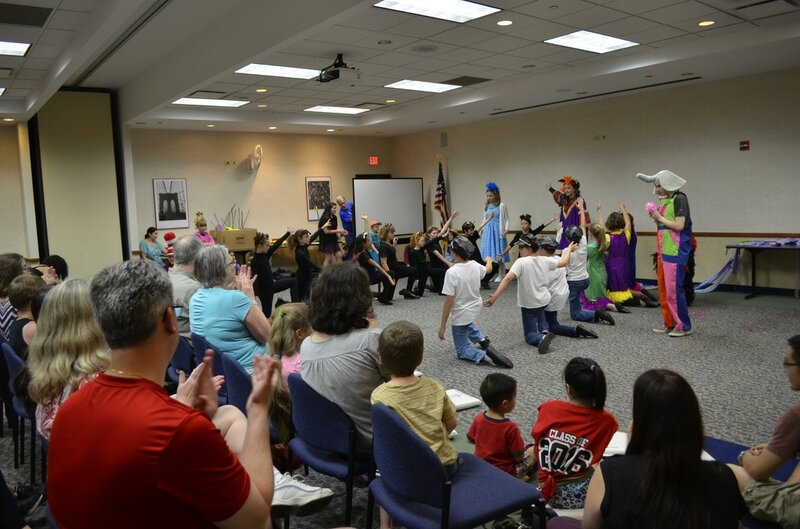 We use theatre as a way to raise funds to support the arts and needed efforts in our community. We have assisted more than 50 nonprofit community organizations as diverse as food pantries, teen centers, special needs theatres and Boy Scout Troops. We provide no charge theatre workshops and college scholarships!